CEENTA offers a VIP line to reach our physicians within minutes. 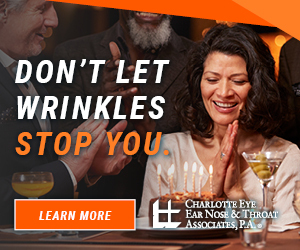 At Charlotte Eye Ear Nose & Throat Associates, P.A. it is easy for you to get in touch with us. Whether you are a new or existing provider, this line was specifically created with you, our medical partners in mind. 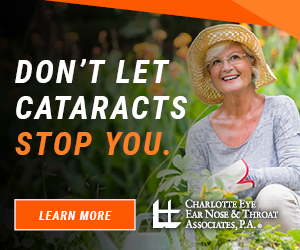 Whether you need to speak with one of our physicians, or simply ask a question, you have a direct line to reach us. This is not an automated system, so when you dial 704.295.3100, you will speak with a real person. Within minutes you will get the information you need directly from the source you want it from. No prompts. No voice recordings. No waiting. 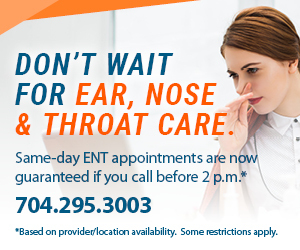 To schedule an appointment for your patient, please fill out our Specialist Consultation Request and fax it to 704.295.7782.